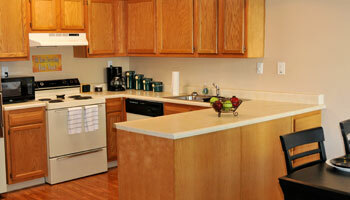 Choose among 14 thoughtfully designed floor plans with bright fully equipped kitchens including a dishwasher. All homes are cable ready and have central air conditioning. Select homes also offer washer dryer connections, washer dryer, private patios, and full basements. 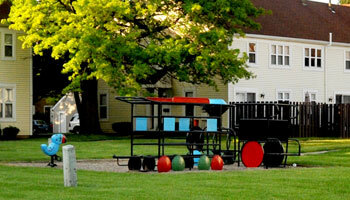 Community amenities include free fitness center membership, a heated swimming pool, picnic areas, basketball court, new dog park, playgrounds throughout, garages, business center, and two laundry rooms. 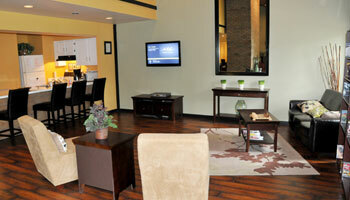 Visit us today to learn more about our Newark apartment amenities.